Road Safety will ensure safety of all road users during the NUL graduation ceremony and the Independence holidays. 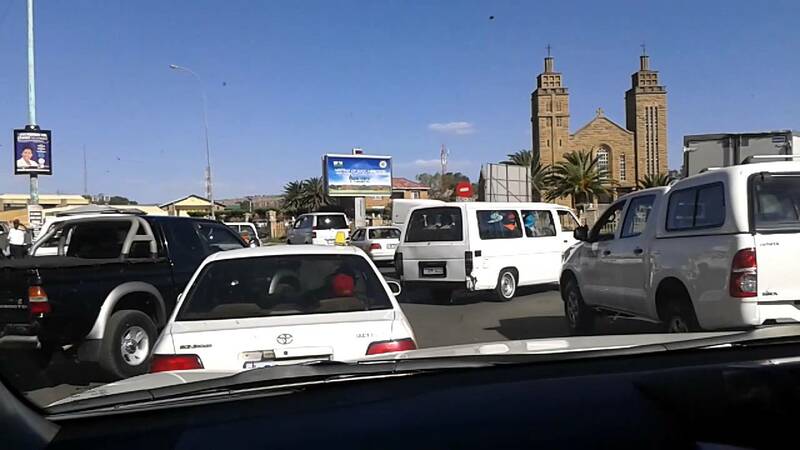 The Department of Road Safety in the Ministry of Public Works and Transport will ensure safety of all road users during the National University of Lesotho graduation ceremony and the Independence holidays. According to Chief Information Officer from Road safety department-Mrs. Ntumeleng Nts’ekhe-Moloinyane, the department together with other stakeholders will conduct road safety campaigns in various parts of the country especially on the roads leading to Roma starting at the beginning of October. She indicated that the campaigns will also be conducted at night, adding that their main focus will be to ensure that all road users comply with traffic laws. Mrs. Ntsekhe-Moloinyane added that it is expected that there will also be increased traffic during the ceremony as well as during the Independence holidays as Basotho will be making their way to various destinations. She therefore called for cooperation from the road users during the campaign and appealed to them to comply with traffic laws. She warned motorists against the use of alcohol, over-speeding and urged them to be patient with one another. The Lesotho Football Association (LEFA) yesterday honored the national team Likuena players with prize money for their good performance during the COSAFA tournament that was held in Limpopo South Africa last month. The Libyan charge D’affairs in Lesotho His Excellency Dr. Abdulhafed MM. Jaber says the reports that people of African descent are being smuggled to their last stop in Europe not as immigrants but as slaves are not being taken lightly by the Libyan Government of national accord.